The market for smart watches is one of the most interesting currently. A few years ago, heard only advanced users and geeks, but now Apple Watch are movie stars, politicians — in General, those who are far from the world of modern technology. What changed? Releasing the Apple Watch, Cupertino is not thought that thereby they promote a whole segment of devices — wearable electronics. The users began to wonder: is there something similar from other manufacturers? Maybe the solution for any more interesting? Intensified and vendors: how many new products we saw last year? Very, very much. 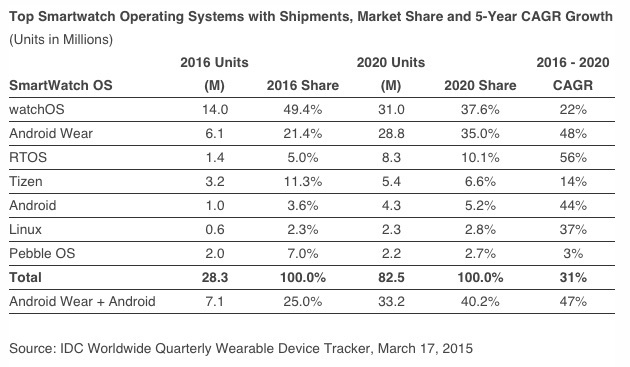 That is why analytical Agency IDC predicts that by the end of 2016, watchOS in the world will make up nearly 50 % versus 21 % for Android Wear. However, by 2020 Android will be able to win almost 14 %. 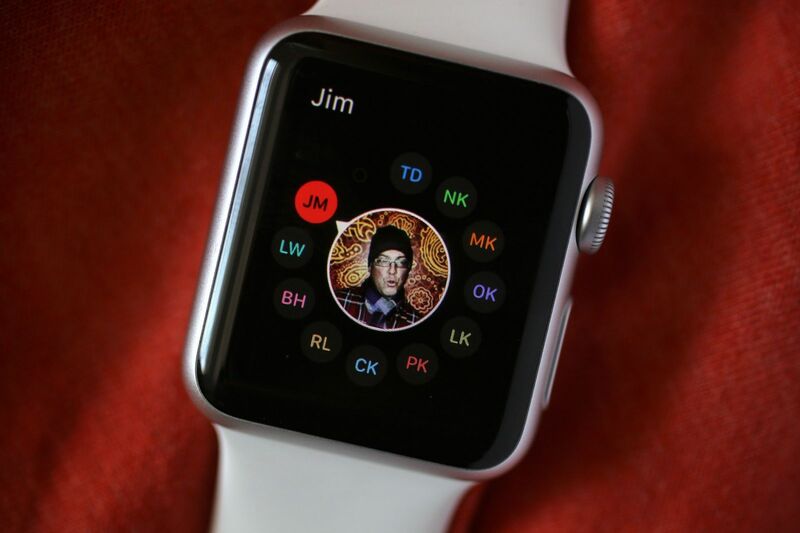 In many respects Apple contributed to the popularization of smart watches in the world — the same thing happened after the release of the first iPad. Now the market includes all new and new manufacturers, a few of which, incidentally, surpassed Apple in this segment. Next story It is worth switching from Android to iOS for the games? Previous story EarPods with Lightning connector: to be or not to be?